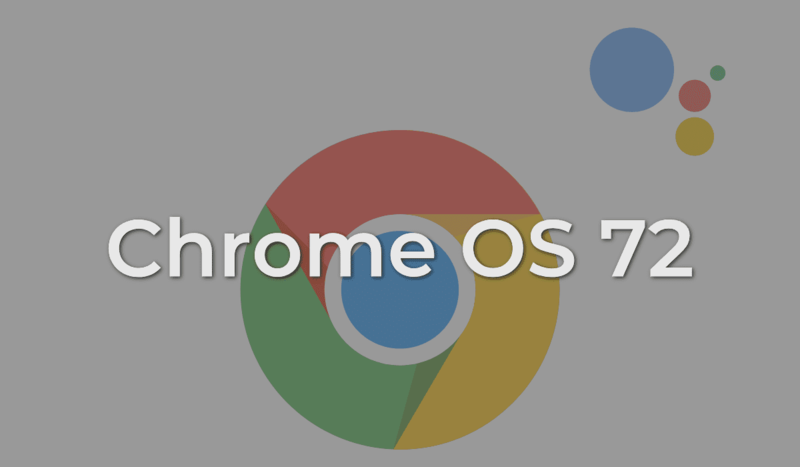 Is Your Chromebook On Chrome OS 72? Here’s the official update list. Chrome OS 72 has officially been pushed to the Stable channel but as many of you have discovered, not every Chromebook has received the update, yet. A second push from the Chromium server rolled out last night and the number of devices on 72 Stable is now somewhere around one hundred twenty-five. Still, if you don’t know where to look, you may not know whether you should be getting and update or you are left waiting like I am on my Acer Chromebook Spin 13. So, here is a dynamic list of Chrome OS devices that are currently on the latest version of Chrome OS in the Stable channel. Update: Sorry, it appears my spreadsheet was struggling to render. So, here is a link to the spreadsheet for your viewing pleasure. Much of the news surrounding Chrome OS 72 has pointed to Android P coming along for the ride but we have checked a few devices around the office and with the exception of the Pixelbook, they are all on Android 7.1.1. Obviously, the Pixelbook is the forerunner for the latest features and even experimental ones but I would suspect that Android 9 will find its way into the Stable channel in the very near future. The good thing is that the update can happen apart from a major Chrome OS update. Note: The spreadsheet above is dynamic. It should update as the Chromium server does. If your device is not on the list, make sure to check back often. Also, if you don’t feel like scrolling the list, type Ctrl+F (Cmd+F on Mac) and search the name of your device. The spreadsheet should scroll to it.